Artworks, Gifts and Awards given to Charas! 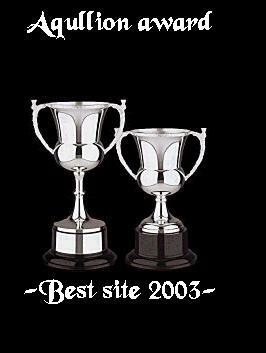 An award for the award page on the Charas home page. 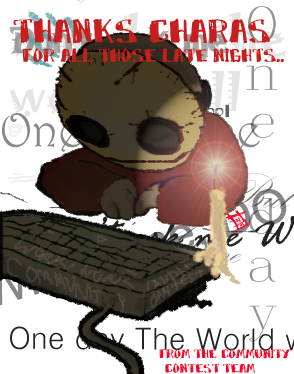 It's from the community contest team, illustrated by Carmen. 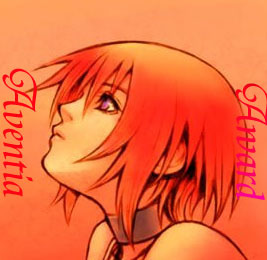 and i still want to contribute to this site, i made this. For good choice, and truely master of RPG making! 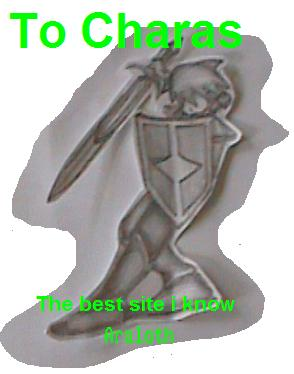 "For best style and for best character choice, with no bugs.."
I hope that your site will last forever. 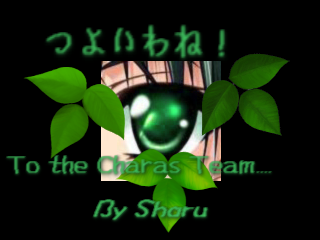 and i'm proud to present award no.1 to u. the charas team. 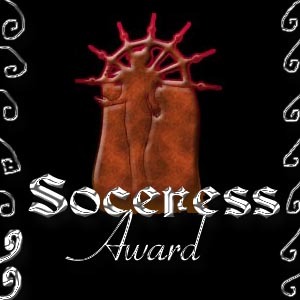 I, as the webmaster of teamrpg.net, bestow unto you this award. 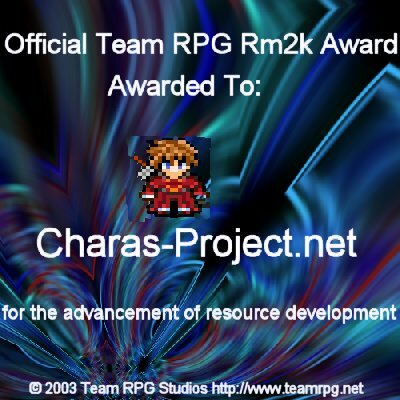 THE OFFICIAL TEAM RPG RM2K AWARD!!!!!!!!! 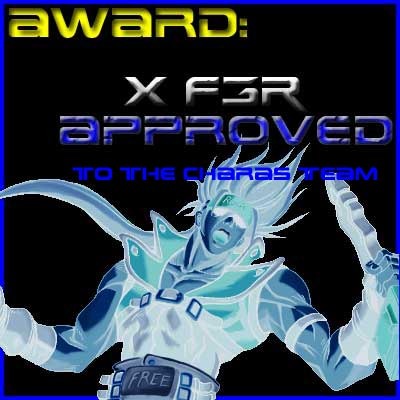 It is with this great honor that I bestow this upon you. Congradulations for your hard work.